Starting with the 1997-98 season I have been keeping a ski log. My entries are brief but normally include the time I leave for the slopes and the time I return as well as temperature range, cloud cover, and snow conditions. Unusual events are also noted. Of course I record the ski area name for that ski day. Many of my geezer skier friends also keep track the of the number of days they ski, although I believe that they mostly leave out the other details I include. I guess, the analytical side of me drives my interest in keeping data. Most of my skiing is in upstate New York with some trips to Vermont or Utah so first and last ski days of the season normally occur for me at Greek Peak. Occasionally a western trip gives me the last day in April away from my home area. Over the 13 seasons of records the start of my season at my local area has ranged from November 22nd to December 22nd. End dates have ranged from March 23rd to April 6th. In those seasons the number of days I have skied ranged from a low of 63 days to a max of 102. For the last three seasons I skied respectively 92, 90 and 90 days. An anomaly in my ski log is the 2005-2006 season when recovery from prostate surgery in October 2005 reduced my ski days to 36. I must say that when I was able to return to the slopes that season was a great lift to my spirits and helped my recovery of my usual upbeat nature. Here are a couple of my ski log entries for the most recent season. "February 1, 2010. Day 44 Greek Peak ski. 21-23 F. Sunny, excellent conditions. 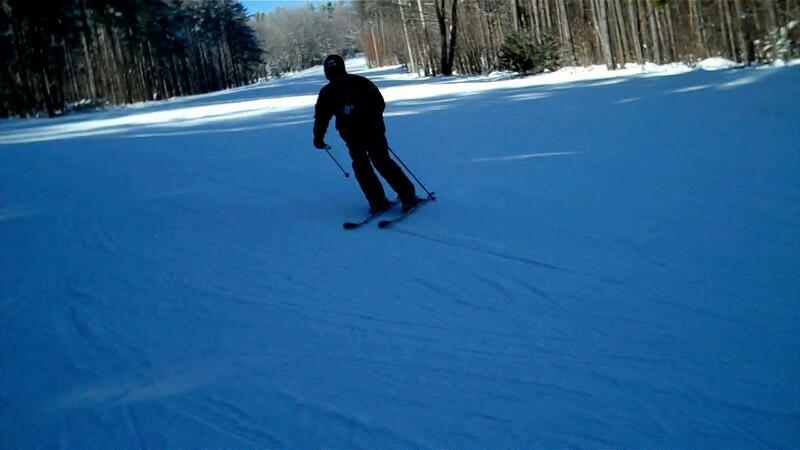 Great day on the slopes. 8:30 AM-2:30 PM. No noon break!" "February 23, 2010. 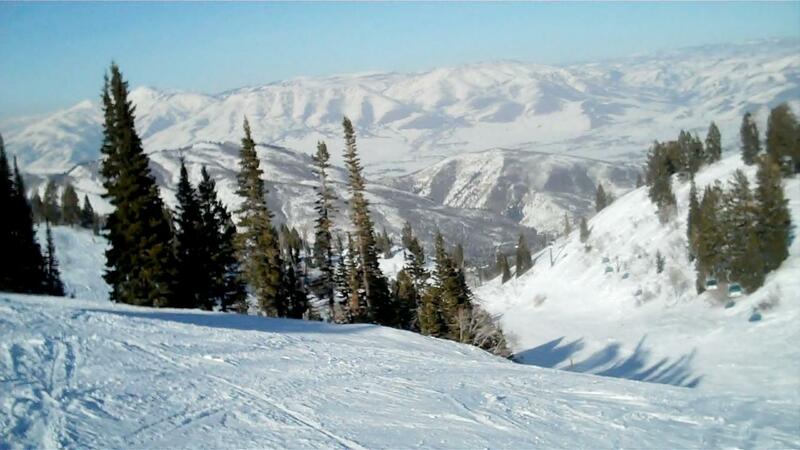 Day 64 Snowbasin Utah ski. 20-30 F. Great area. Mostly sunshine. Wonderful skiing for seniors. Met a German couple. Best snow on earth according to them. 8:35 AM - 6:15 PM driving included." If the day arrives that I will not be able to hit the slopes, I think it will be fun to go through the old ski logs and relive the memories of those times. In the mean time, however, I hope to remain fit and healthy enough to keep on riding the boards down the hill. In the October issue of Ski Magazine Warren Miller reminisces about his excitement and joy of skiing. I like his final quote that relates to stopping in the middle of a run and asking, "How can someone my age, or any age for that matter, be so privileged to have so much fun?" So to all you geezer skiers, I look forward to all the fun we are going to have in this new season. If you read this and are a ski log keeper, I would welcome your comments!! You are getting so old that you probably shouldn't be going to Utah alone. I volunteer to go with you and keep you safe! (smile).